Imagine throwing open your curtains and seeing narrow fjords cutting through tall mountains. Waterfalls cascade down the rocks from icy glaciers perched high above. 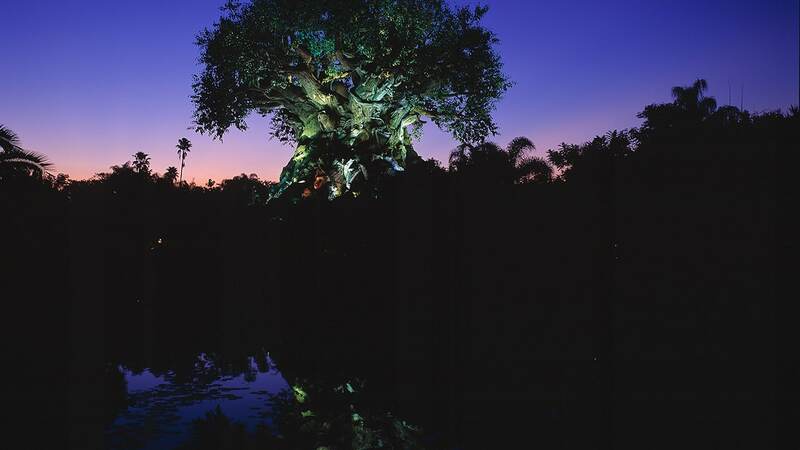 It’s a magnificent sight to behold, and it’s all yours to savor on the Adventures by Disney Norway vacation. There are more than a thousand fjords in Norway, and with Adventures by Disney you’ll see some of most majestic fjords – sometimes from your own hotel room window! 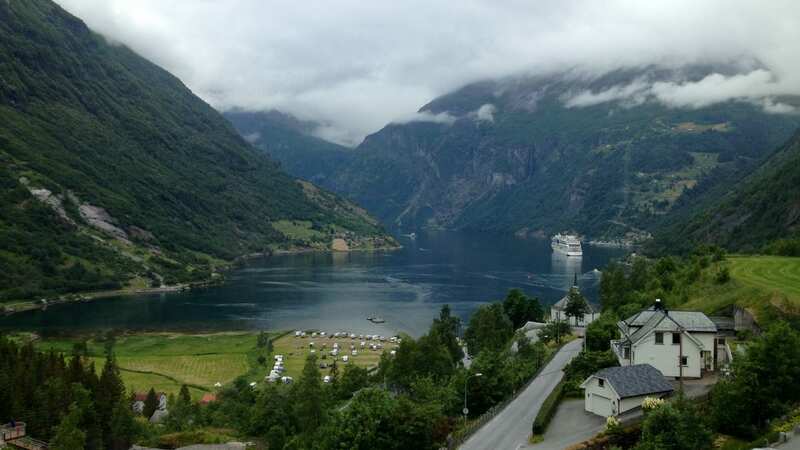 Case in point, this photo taken from my room window in the Geirangerfjord area. It’s truly a view you can’t a-fjord to miss! Making the views even more spectacular is the fact that during the summer months Norway experiences a phenomenon known as the “midnight sun,” meaning that the sun is still visible at midnight (and often well into the wee hours of the morning). With nearly 24 hours worth of stunning fjord views, it’s definitely hard to look away.